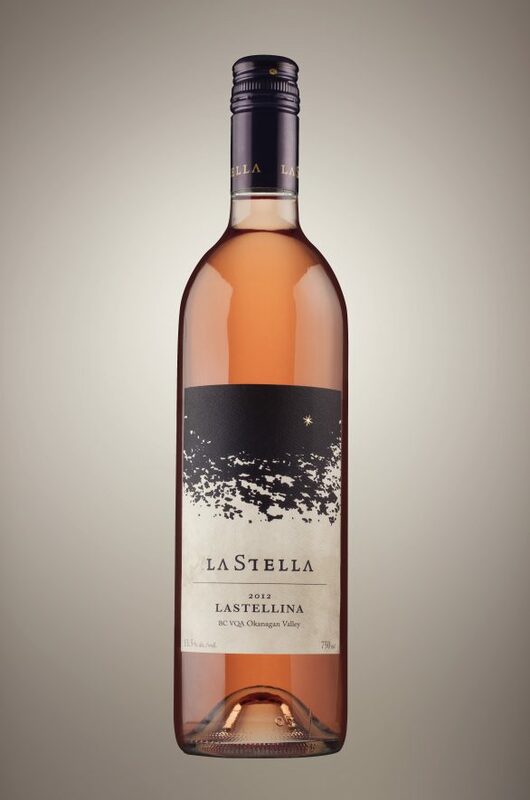 Although our LaStellina isn’t named after a musical note, it is special to us. It means “little star”, and it really is! Here is some music and food we think would go nicely with this wine. 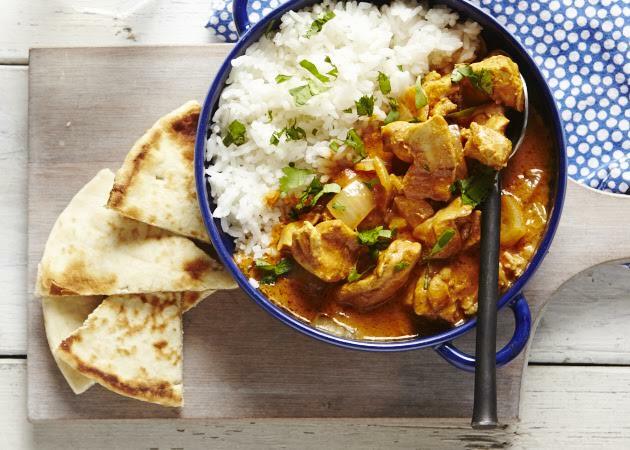 The Food: Slow Cooker Butter Chicken from Ceri & Laura of The Sweet Potato Chronicles. This creamy dish will go well with the acidity and off-dry style of LaStellina.